XQual offers XStudio, a solution that provides much more than test management application. XStudio ALM is a real solution for managing the complete lifecycle of your products from their definition to commissioning production. 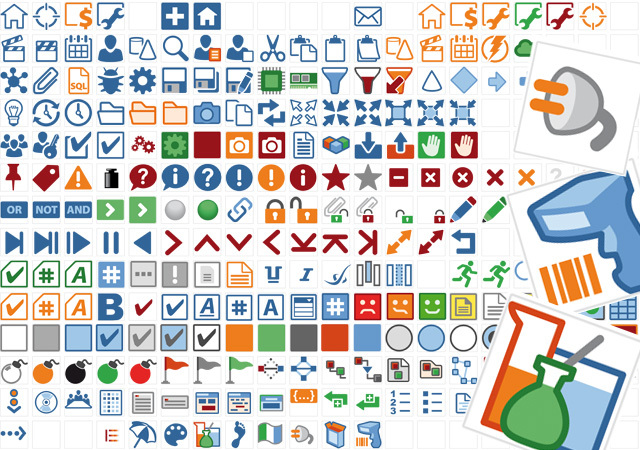 Thoughtful, created, designed, exported in the right format, a new set of icons for flagship software XStudio from Xqual society.